Holiday is fast approaching and the best way to spend the latter is to bond and create memories with your family and friends. 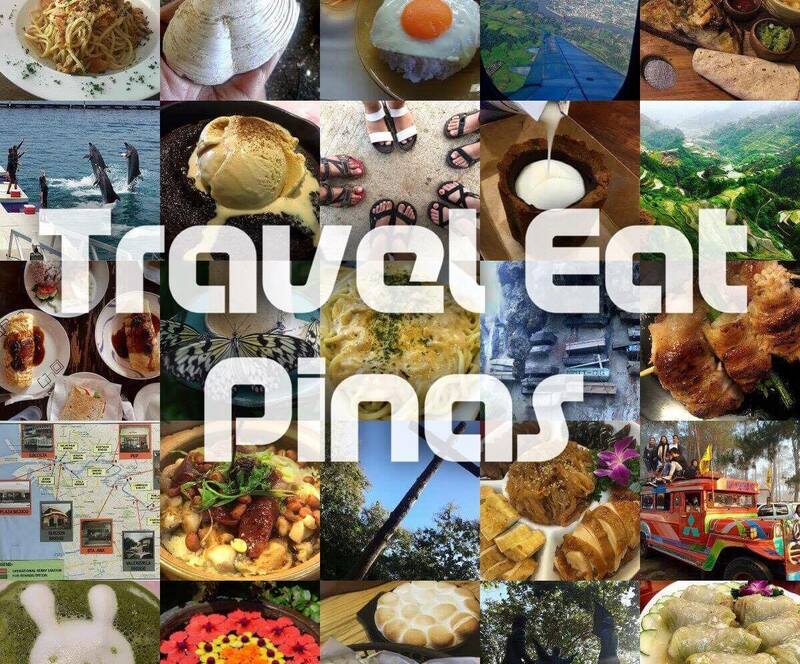 That is the reason why Travel Eat Pinas, TrEaPh, made a list of Theme Parks that you and your family and friends can visit in Subic Bay Freeport Zone. Subic Bay Freeport Zone, also known as Subic Bay, is located southwest of Luzon and surrounded by Hermosa and Morong in Bataan, and, Subic and Olongapo in Zambales. To take advantage of your trip to Subic Bay, stay on the latter for two to three days. There are many affordable hotels inside Subic Bay Freeport Zone that you can choose from. To get the best deals, use online booking sites to compare hotels based on your family’s budget and needs. It will take about three to four-hour drive from Manila going to Subic Bay by car. If you plan to commute, you can ride a bus in Cubao and Pasay. Victory Liner bus fare from Cubao to Olongapo via SCTEX costs PHP 235 or USD 4.84 while Pasay to Olongapo via SCTEX costs PHP 245 or USD 5.05. From Olongapo City bus terminal take the yellow jeepney until you reach the Subic Bay gate then walk to the taxi terminal to go to your preferred Theme Park. Among all the Theme Parks in Subic Bay Freeport Zone, five of them tops the list of Travel Eat Pinas. 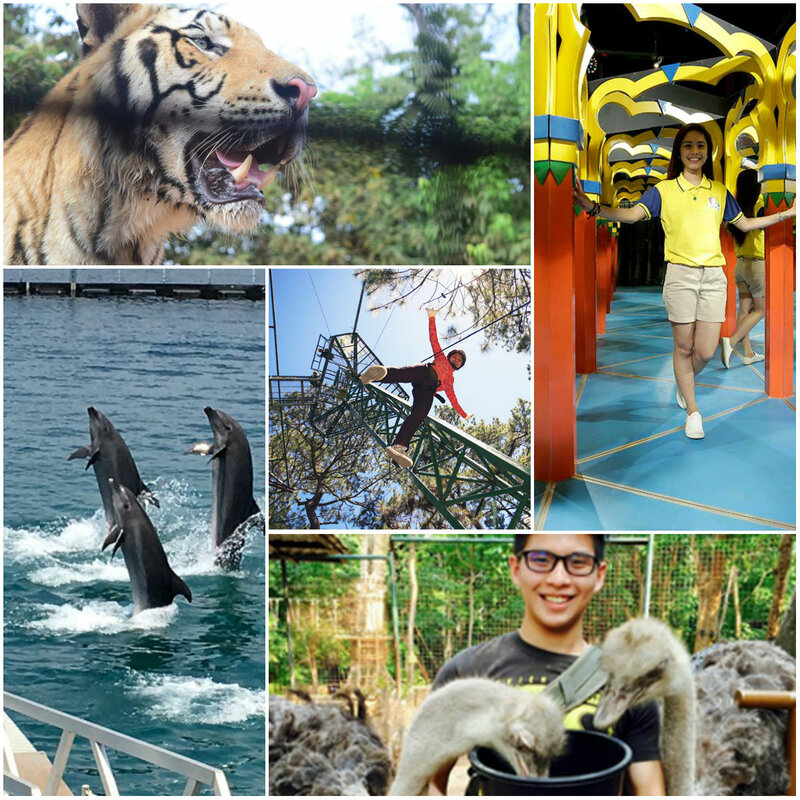 TrEaPh picked this five Theme Parks because of the unique activities that they possess that will surely make each family or barkada member enjoy their stay in Subic Bay. The only Tiger Safari in the Philippines with a twenty-five-hectare land converted to a Safari that has streams, terrains, and grassland to nurture the needs of animals living in it. Zoobic Safari is one of Zoomanity Group's Theme Park in the Philippines along with Zoocobia in Clark Freeport, Pampanga, Paradizoo in Mendez, Cavite, Residence Inn in Tagaytay City, Zoocolate Trills in Loboc, Bohol and Zootopia in Nagano, Japan that aims to entertain their guests by providing educational shows and exhibits that focus on environmental conservation. 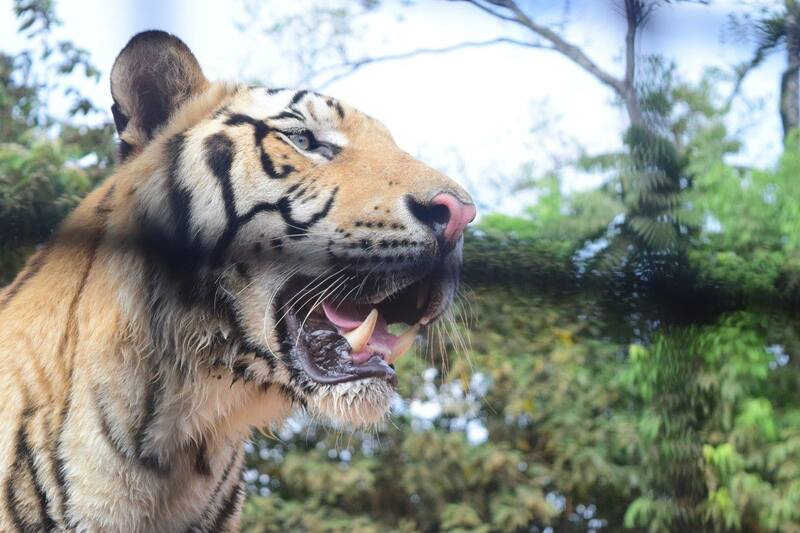 Tiger Safari and Close Encounter- Ride Zoobic Safari's customized jeepney, visit the 400-pound tigers on their two-hectares lair and have a close encounter with the tigers and their ferocious eyes and sharp teeth as the guide give them some treats. 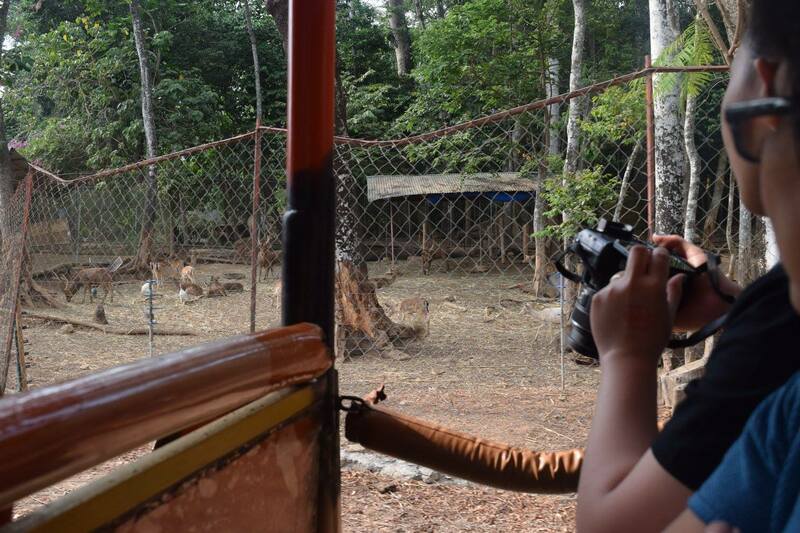 See the tigers up close in their lair as you ride Zoobic Safari Jeepney. 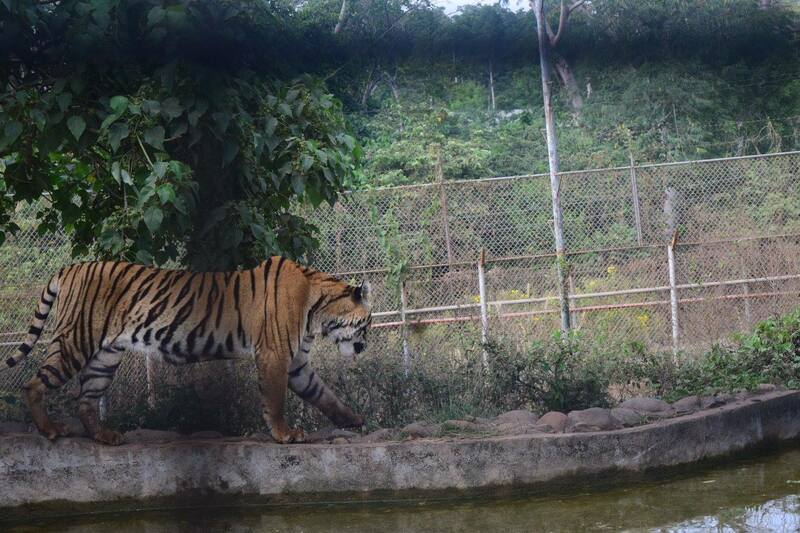 This is how close you can get with the Tigers in Zoobic Safari. 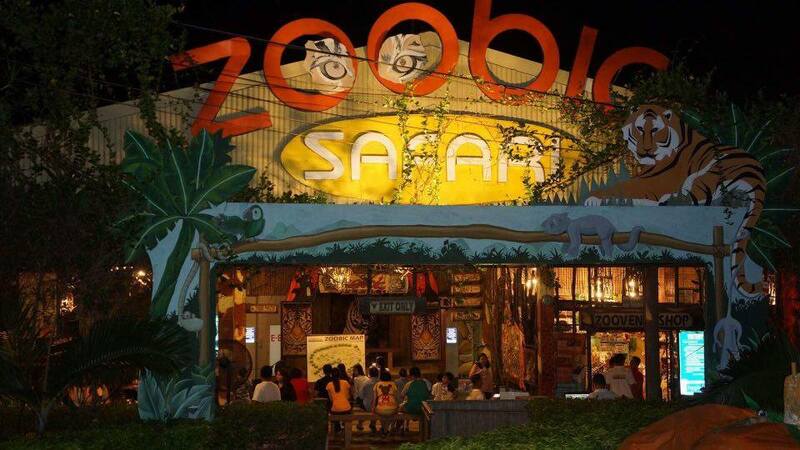 Zoobic Park- Ride Zoobic Safari's train and see both exotic and semi-domesticated animals in their natural habitat. Ride the Zoobic Safari train and see the animals in their natural habitat. 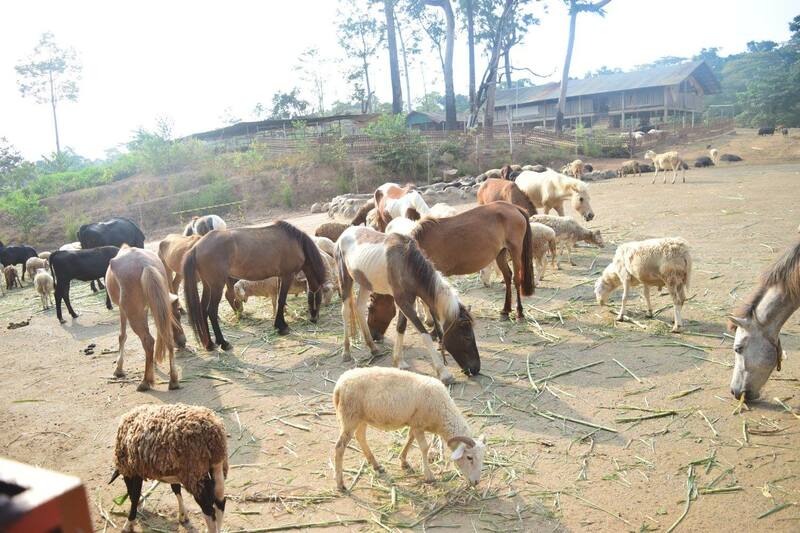 Animals that you can see in the Zoobic Safari tour. 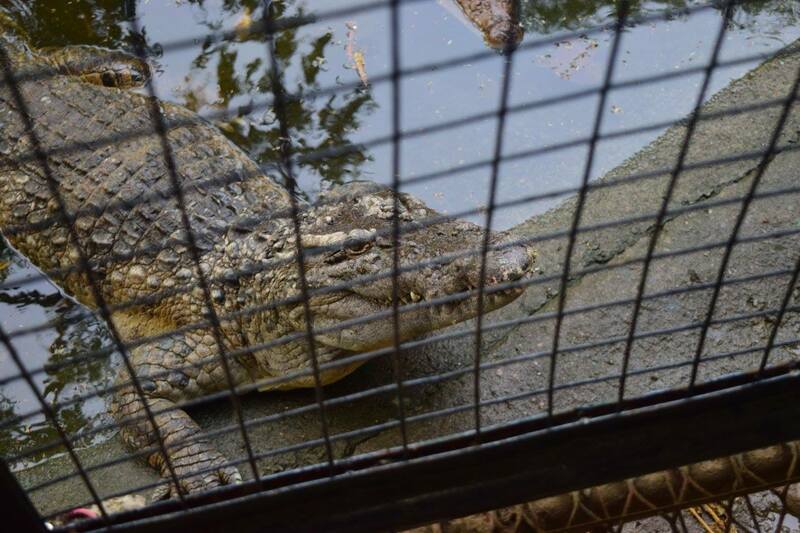 Croco Loco- Walk on a steel grated walkway with about 200 crocodiles beneath it. Swamp under the steel walkway where crocodiles rest. Crocodile waiting for some treats from the guests. Children 3 ft. below are free. 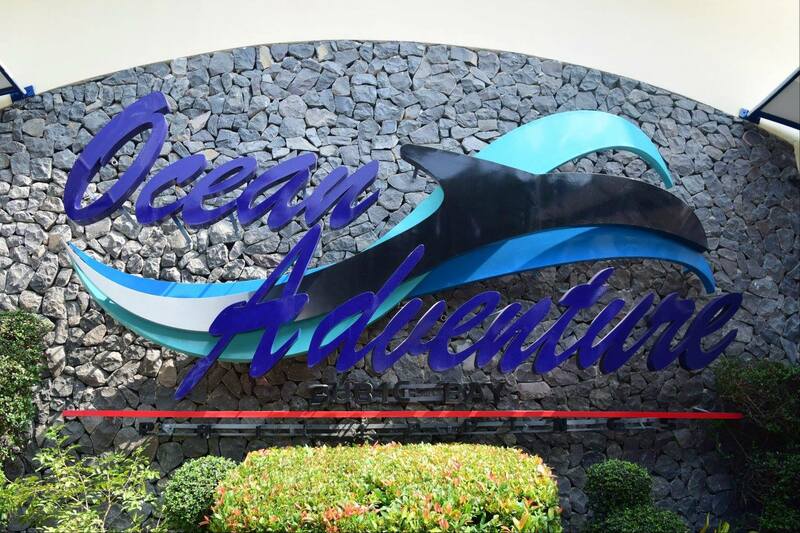 Ocean Adventure is owned by a Philippine Corporation, known as Subic Bay Marine Exploratorium, along with Camayan Beach Resort. Ocean Adventure is known for their advocacy in taking care of animals while providing educational entertainment for all ages. Camayan Wharf, West Ilanin Forest Area, Subic Bay Freeport Zone. Dolphin Tales- Learn about dolphins and how to help them save their home, the ocean, while these smart creatures show off their gracious talents and skills. This is how dolphins walk in the sea. 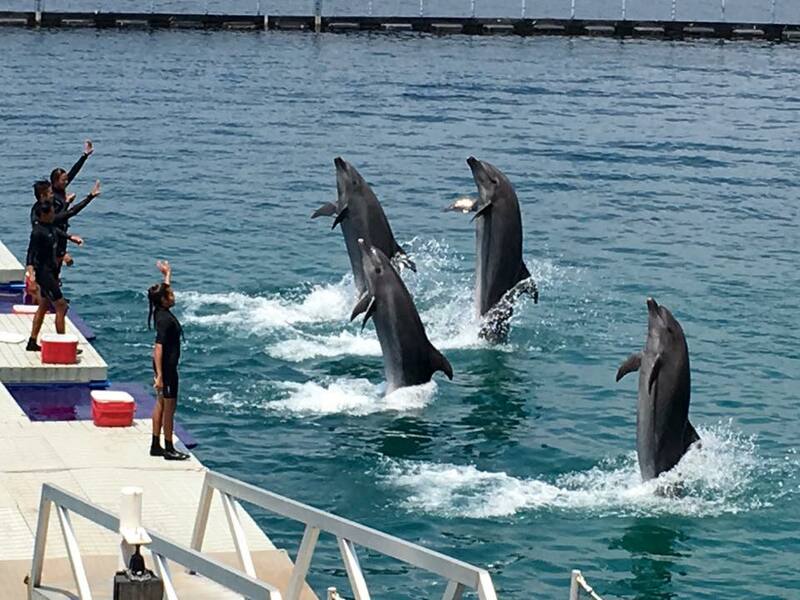 Rescued dolphins impressing the guests with their skills. Wild World- Learn how to create fire as our fellow Aetas demonstrate how to make fire by using a bamboo while animals show off their skills and teach you how to take care of Mother Earth with the help of their trainers. 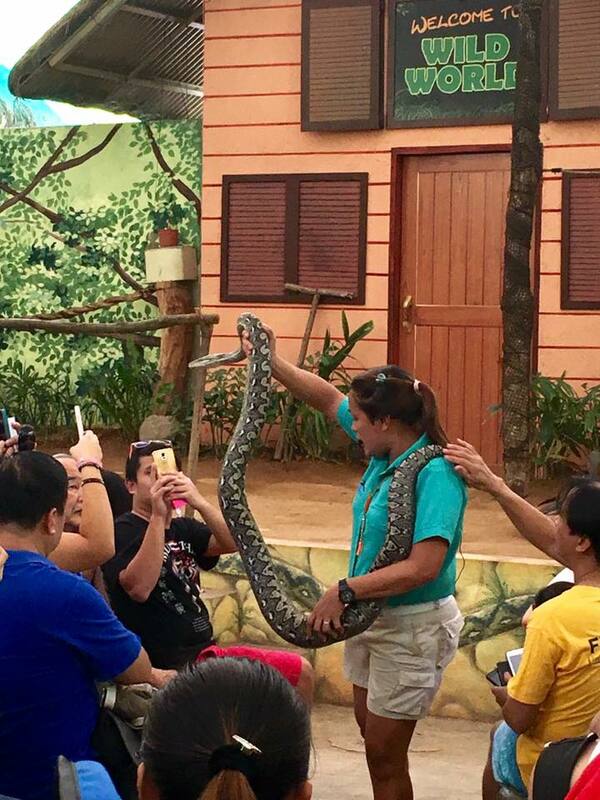 One of the Animal Trainers who let the guests experience the feeling of touching a snake. 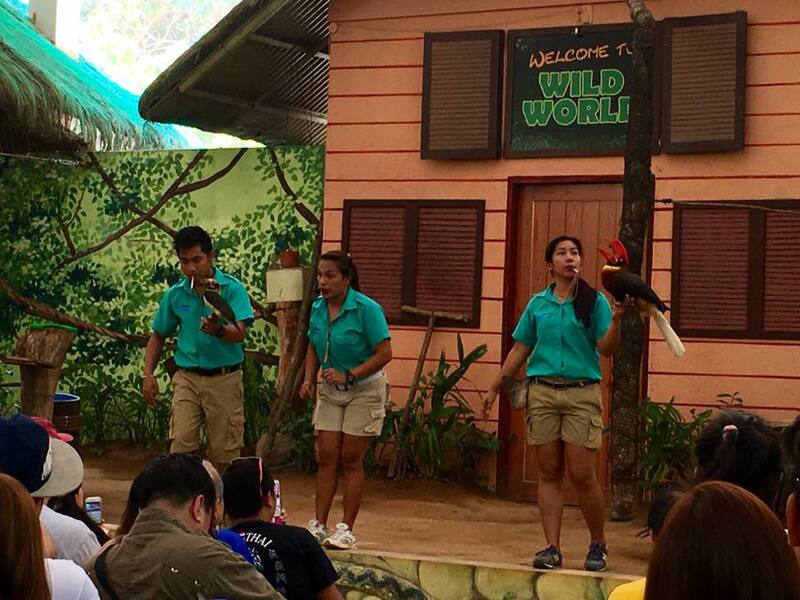 The birds and their trainers are teaching the guests how to help the animals in saving their home- the forest. 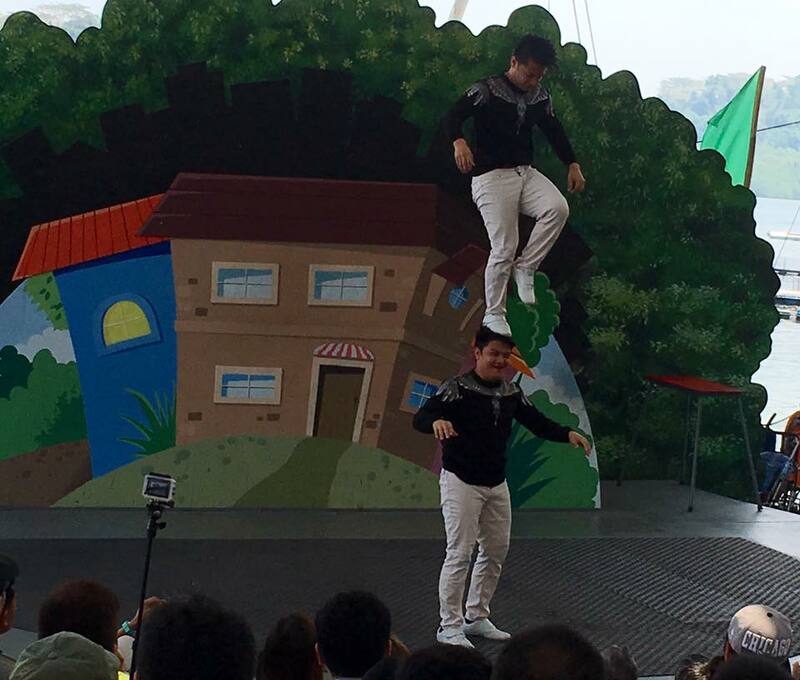 The Velasco Family- Remember the Velasco Brothers who joined Asia’s Got Talent? 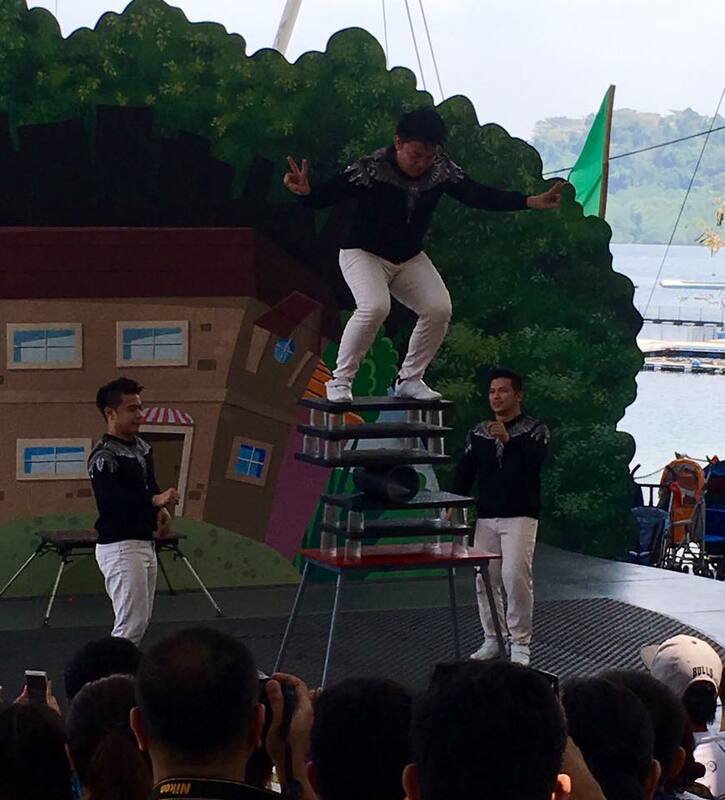 They are back in performing their heart stopping and nerve-wracking acrobatic show in Ocean Adventure. One of The Velasco Family's acrobatic stunts that will make your heart skip a beat. One of the world class stunts of the Velasco Family. Children under 30-inches are for free. 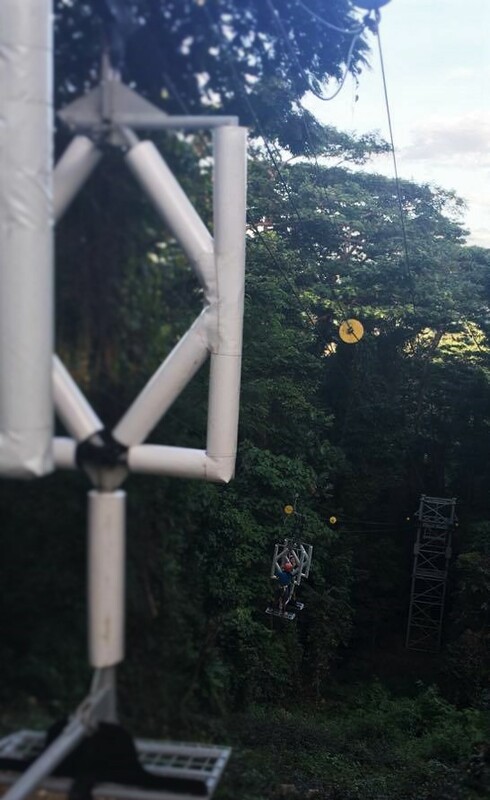 Established in 2008, Tree Top Adventure is a Zip Line Park tourist destination that provides guests the thrill of riding different kinds of Zip Line from one tree to another while enjoying the nature's scenery from 100-feet above the ground. 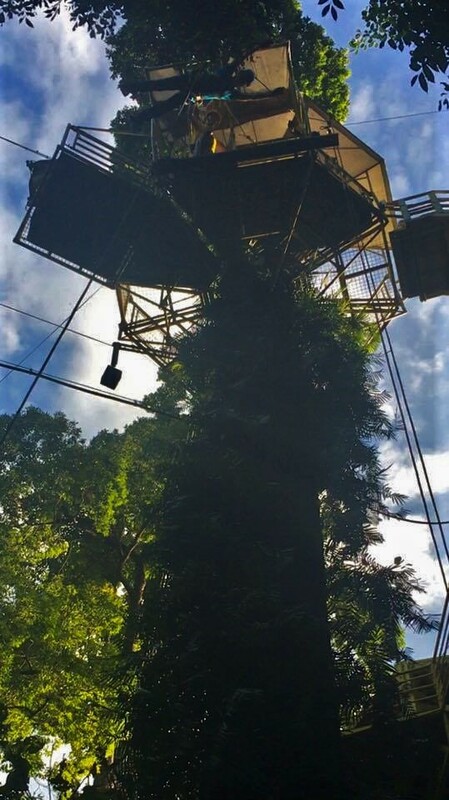 Tree Top Adventure uses an original tree trunk clamping mechanism to make sure that the trees are not harm and stay in their natural state. At the same time, they have Tree Top Adventure guides that are experts in standard first aid, industrial rope access work, and basic rope access rescue. 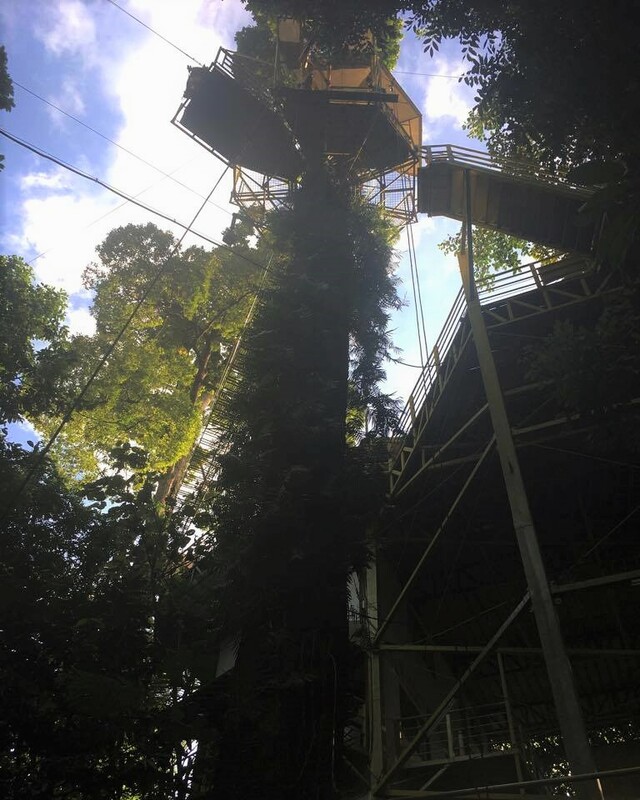 Enjoy Zip Line Rides at Tree Top Adventure! 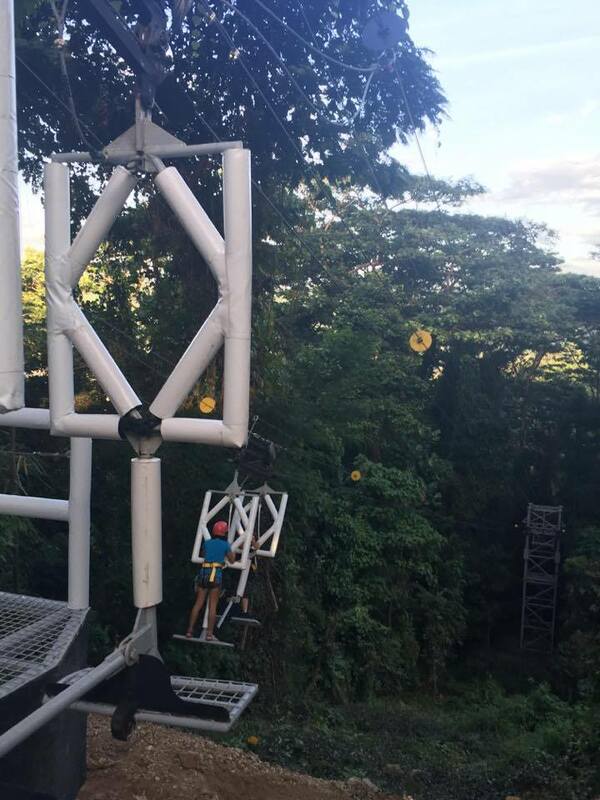 Tree Drop Adventure- Tree Top Adventure will quench your thirst for adventure by letting you fall on a 60-feet tree. Dare to fall on this tree? Silver Surfer- Ride into the wind with a company, sway and bounce as the speed of the zip line intensify. Ride in the sky as you enjoy nature's scenery. 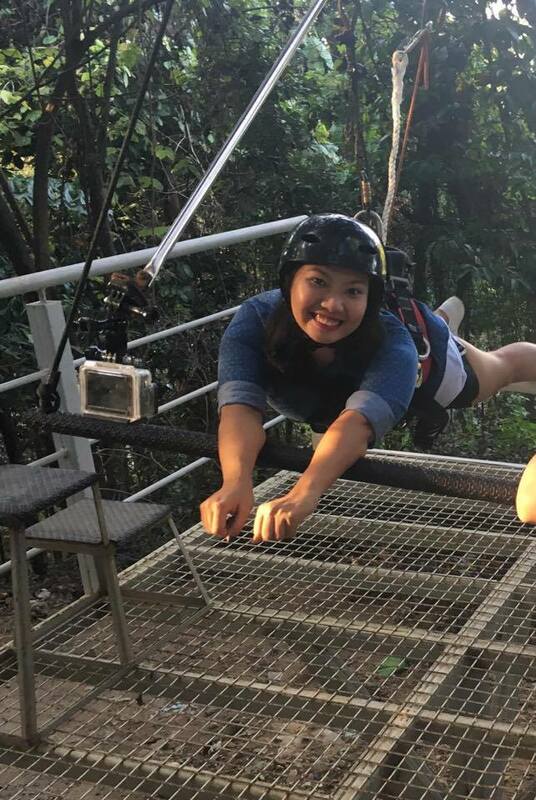 Superman Ride- Ride a Zip Line that is 70 ft. above the ground, face first, alone or with a company and fly like a Superhero. Ride like a super hero with Superman ride. 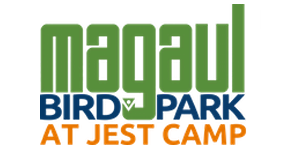 Magaul Bird Park is the first bird park in the world that can combine half-a-thousand birds in a show. Wings of the World- The first half-a-thousand bird show in the world. 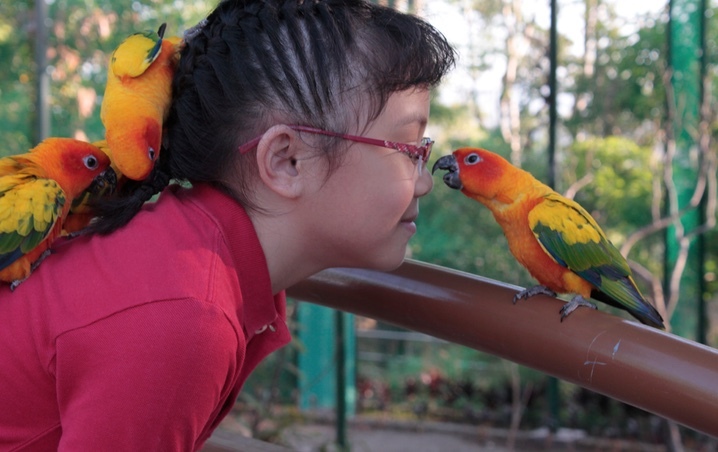 Walk-in Aviary- Get a chance to have a close encounter with free flying birds and feed them with nectar. 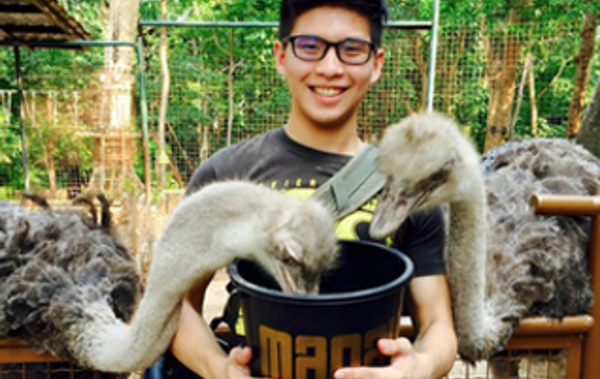 Ostrich Feeding- Learn more about the long-necked birds or ostrich as you feed them by yourself. 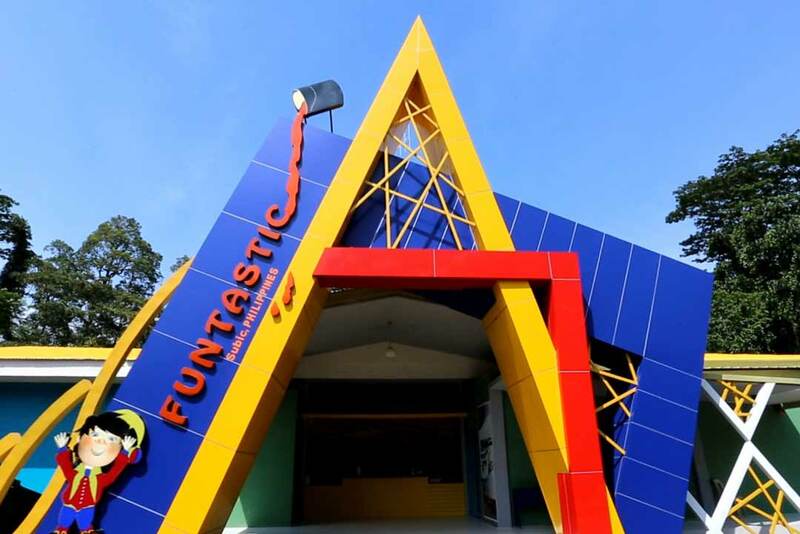 Funtastic is a park that combines education and fun. Various activities will enhance your knowledge about science and history while being entertained with the park's environment and amenities. 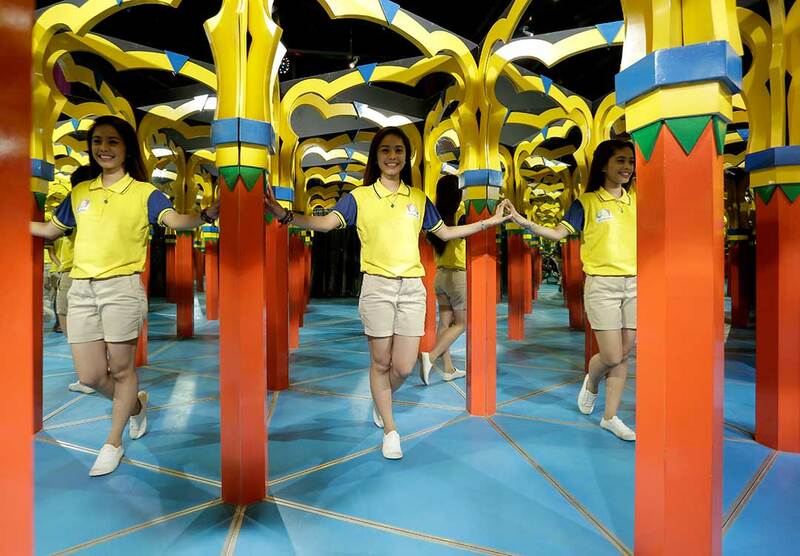 Mirror Maze- Your decision making and navigation skills will be tested with this activity as infinite reflections and corridors will lead you to a lot of confusion. Trick Art- Act as if you are in an art piece, take a photo and post it on your social media accounts. 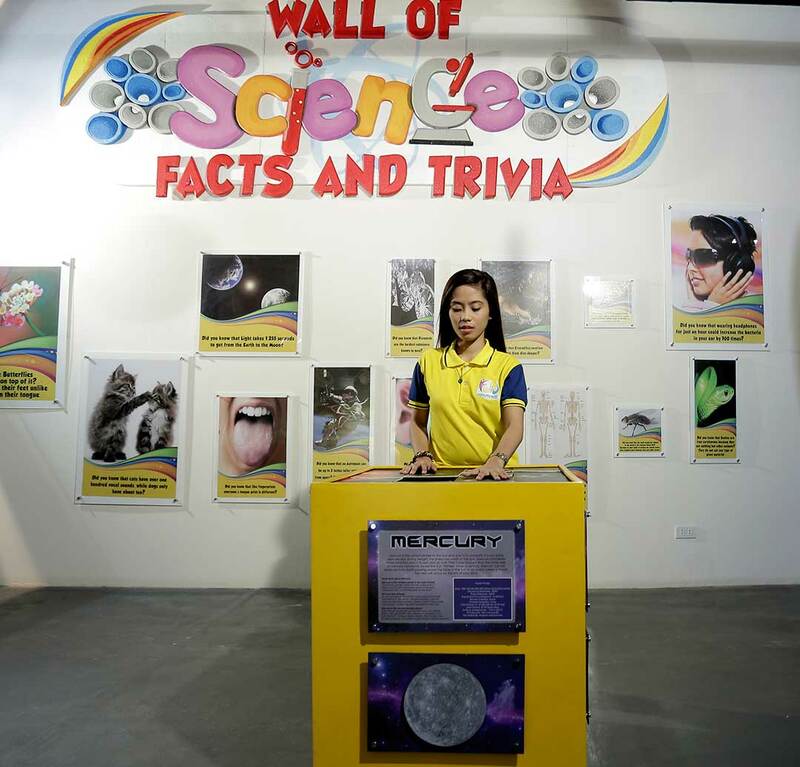 Science Zone- Learn about General Science through interactive activities. need to save money first to bring family to go. The last time I was in Subic was in 2000 ~ glad to know that there are more recreational facilities and theme parks to enjoy and they don't cost a lot. Wow! Didn't know that Subic Bay has so much to offer. It's heaven for adventure and theme park lovers. 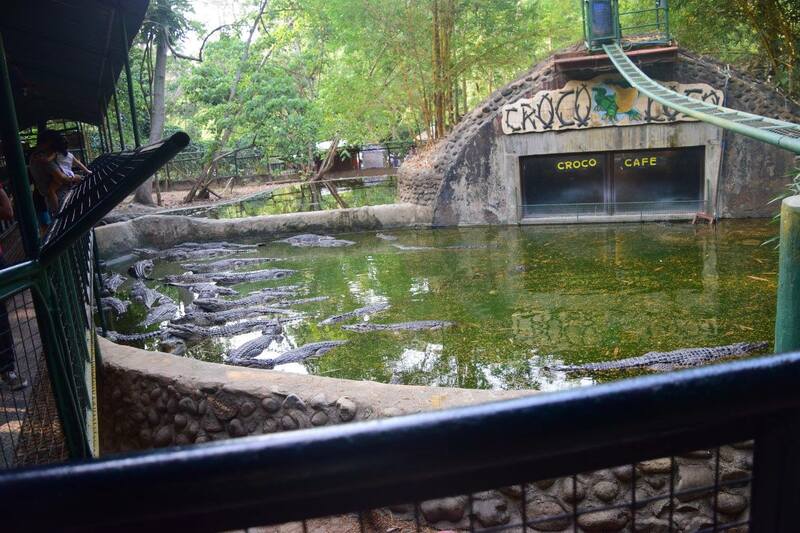 So much fun places to visit in Subic! I wish to try the Tree Drop Adventure. Just imagining that now brings cold sweats on my palms! The Zoo is attractive and I love visit zoo and having fun at the theme parks. Thanks for sharing this. I haven't been to Subic yet. But if I had to pick one attraction, I'd go for the Zoobic Safari. Never been up close with tigers before! The mirror maze looks tempting though. Ugh, I can't decide. Thanks for this list though! I'm gearing up and planning my trips next year to make it easier for me. So, this helps a lot! These are some really nice parks to visit with your children. I am against zoos though and I believe that animals should be allowed to live in their natural habitat, in freedom. The tree top adventure sounds like a lot of fun, it would be my favorite to visit. wow looks really fun. would love to pay a visit one day! 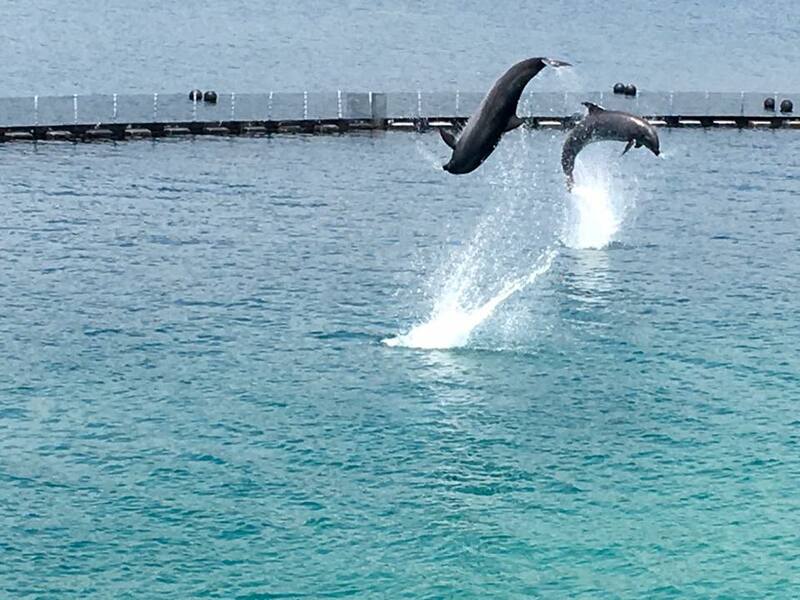 I love to watch dolphins to perform. Will pay a visit there soon. Ah, thanks for sharing such an informative list. I have not been to Subic Bay yet but should I go, I know where to head to now. Thanks for the list! Glad to know some new additional adventure parks. 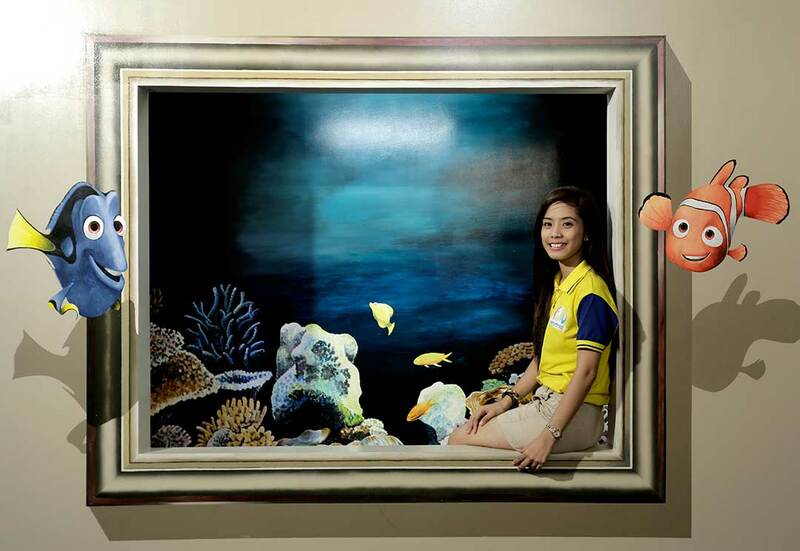 I like to try the Funtastic Park the next time we visit Subic again. Tree Top Adventure, let me think of the Escape Park in Penang, Malaysia. It's look fun. Wow! All of these parks sound amazing. We definitely need to go back to the Philippines and spend a lot more time exploring. What I find amusing are the Tree top adventure and the Funtastic park. I wish I can visit them. We did the same thing when we went to subic few years ago except for the camp. Its the perfect place for kids esp. All of these parks sound amazing. I haven't been to any of these but hopefully, next month as we go to Manila, I hope we could try one of these parks before getting back to Cebu. Thank you for this, will be bookmarking this for our vacation in Manila next month!